Early Morning Flight out of Sacramento International Airport? Plan Ahead! For years, flying out of Sacramento International was simple. There was no reason to show up a couple of hours ahead. The traffic WAS minimal. Well that was so 2016. For years, there were few non stops east of Denver. Today there are non stops to Charlotte, Orlando, Newark and Houston. Southwest plans non stops to New Orleans and Alaska just announced a flight between Sac and Kona Hawaii, this winter. The result is more traffic . .
More than a million travelers flew in and out of Sacramento in May. Air Canada returned to SMF with flights to Vancouver. Frontier returns in August . If you have a flight that depart before 6:45am leave early,. With only two northbound lanes on I-5 the traffic backup begin about 4:30am. Sometimes beyond the 99 split. over three miles from the airport. Once in the airport, parking and shuttle are very efficient. However, if you are traveling through terminal A, (which is currently under constructuion) again plan ahead. The Terminal was constructed before 9/11 and the early morning security lines are the longest in the airport with lines often backing up over the bridge that connects the terminal with the parking garage. A fix is on the way, and should be completed by next year. The airport has advised early morning travelers on United, American, Delta to arrive two hours ahead. 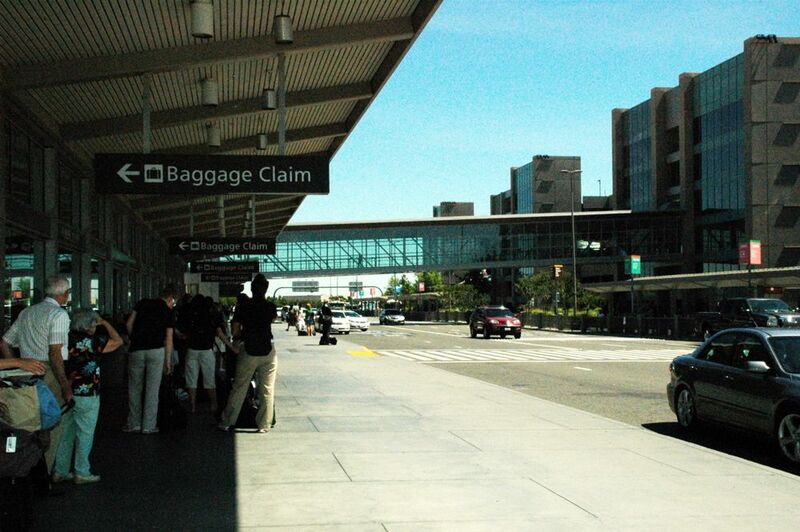 Sacramento International Airport remains one of the easiest airport to travel in and out . The current bottle neck is an easy fix by simply increasing the number of lanes entering the airport from one to two. This entry was posted in Air Travel, NEWS SACRATOMATOVILLE, Sacramento International Airport, Sacrametno, Travel and tagged Anerican Airliens, Delta Airlines, Sacramento Ca, Sacramento International Airport, United Airlines. Bookmark the permalink.